I always think the fall is the best time of year to be from Louisiana because of football season and tailgating. Then spring rolls around and we have Mardi Gras, festivals galore, Abita Strawberry, and crawfish. Really, Louisiana is just awesome year round. My favorite season is whatever season we’re in, and right now it’s crawfish season! When deciding what to wear to a crawfish boil or party, consider that it will be hot, and you’ll be standing up over pounds and pounds of delicious crawfish. It’s going to get messy, so I suggest dark color clothing, but something that you’ll stay cool and comfortable in. 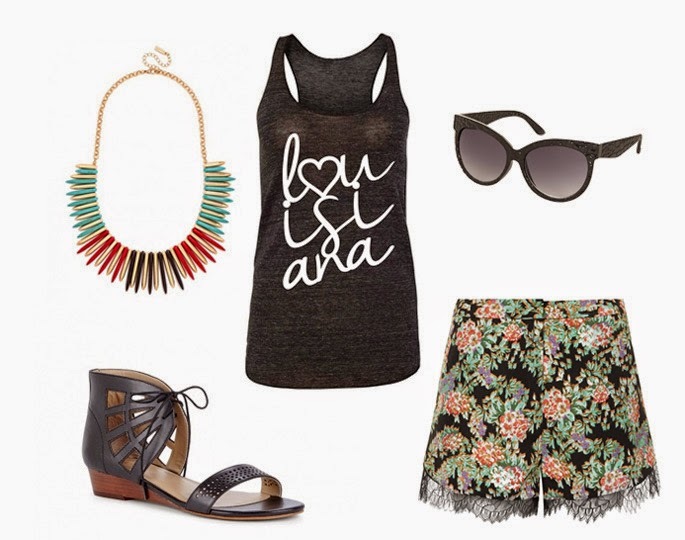 This Hey, Penelope Louisiana tank is perfect for the festivities! If you want to be really festive, Hey, Penelope also has an adorable “This is my crawfish eatin’” tank and tee that would be perfect to wear or give as a gift. Outfit No. 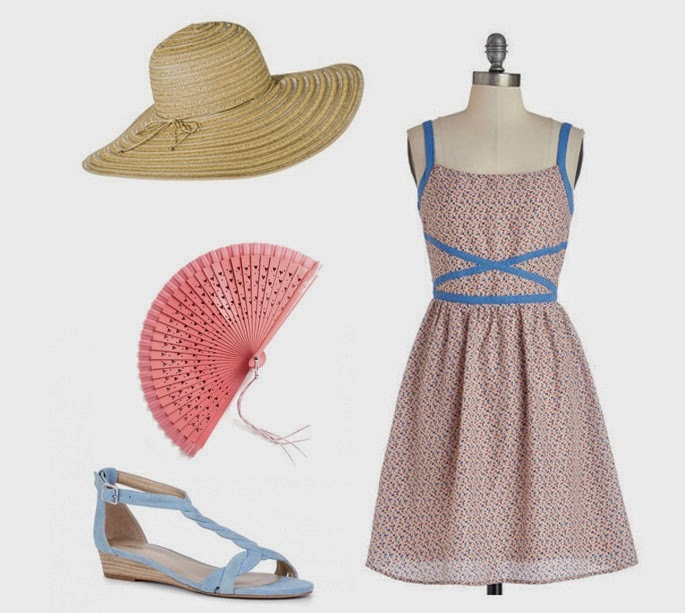 2 will also keep you cooler on a hot day, especially with the adorable fan that screams southern belle. I wouldn’t eat the crawfish because I’d be too busy playing with the fan! This outfit would also be great if you’re going to eat crawfish at an actual restaurant. 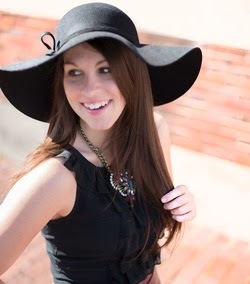 Click over to Southern Flair for full outfit details and product information. 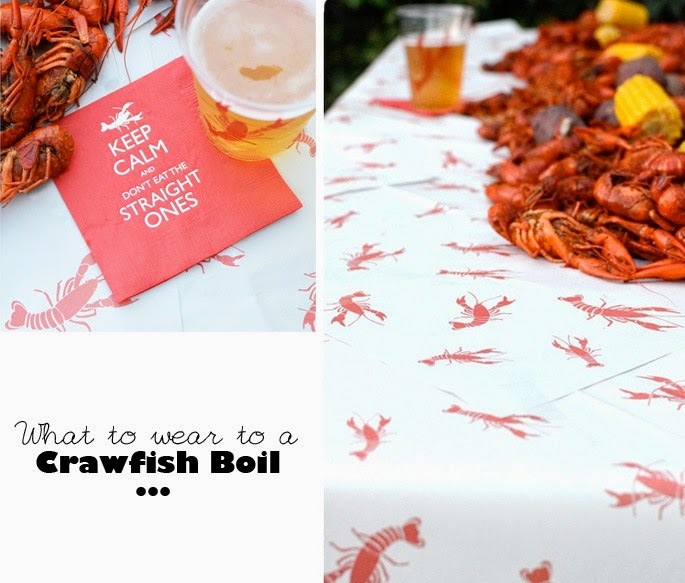 What are your tips on what to wear to a crawfish boil?